Connect with your Leads and Clients. 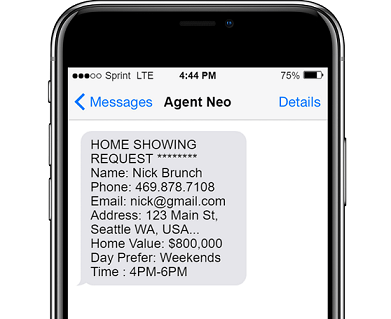 Watch our video to learn, how Agent NEO is changing the way Real Estate Agents are connecting with their clients. Answer your potential buyer's questions instantly and accurately. It is the next best thing to being physically there at your Home Listings. Do you have a preferred contractor list? You can finally put it to some good use. No contracts, no setup fees, no cancellation fees. We are all about simplicity and transparency. When you sign up with us, you get your own personalized Alexa App which you can share with your clients and leads. 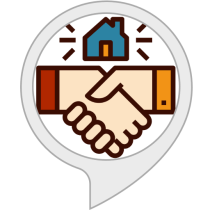 Once your clients download your Alexa app, all their Home Buying, Selling, Booking and Home Valuation inquiries done via Alexa, will come to you via Text messages. Reserve your space on the platform of the future! 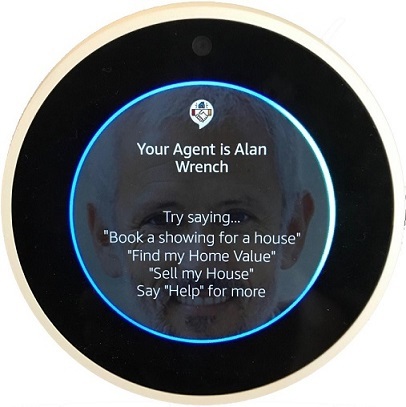 You are now just a voice command away from all your clients real estate needs! 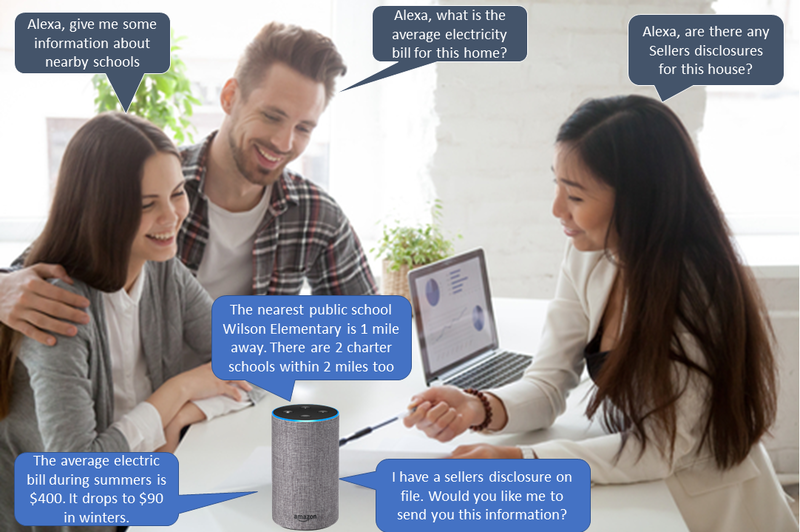 With 50 million smart speakers sold, wouldn't you want to be on the platform of the future? 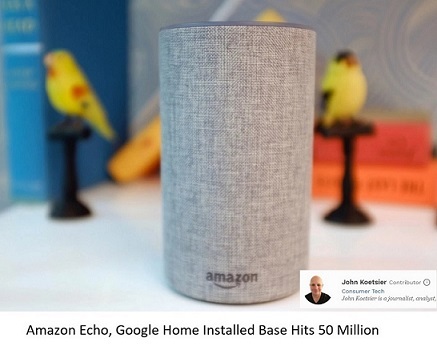 "It is the latest real estate services app for Amazon Echo, the Alexa-voiced internet appliance ..."